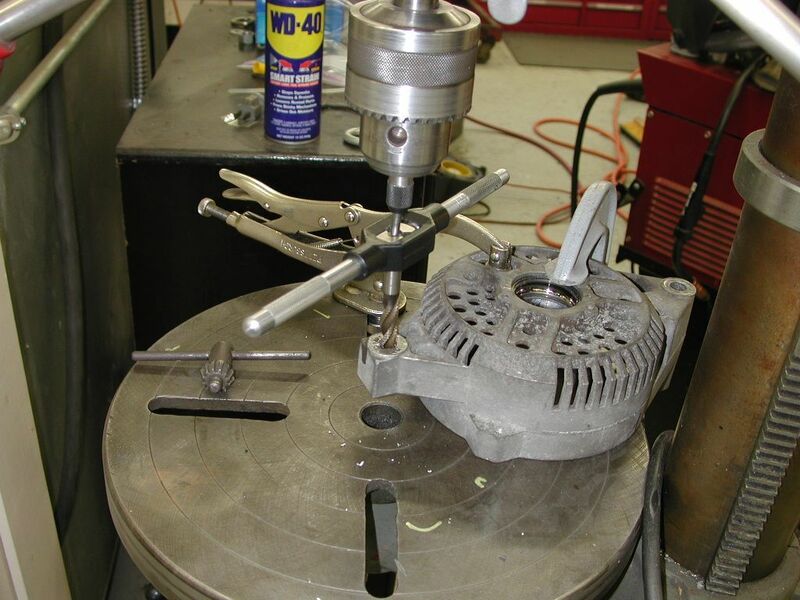 How to rebuild a 3G alternator to 160 amp capability for installation in a Bullnose. THE FOLLOWING HAS BEEN GLEANED FROM THE 42-PAGE THREAD CALLED DAD'S ALTERNATOR DILEMMA ON FTE. 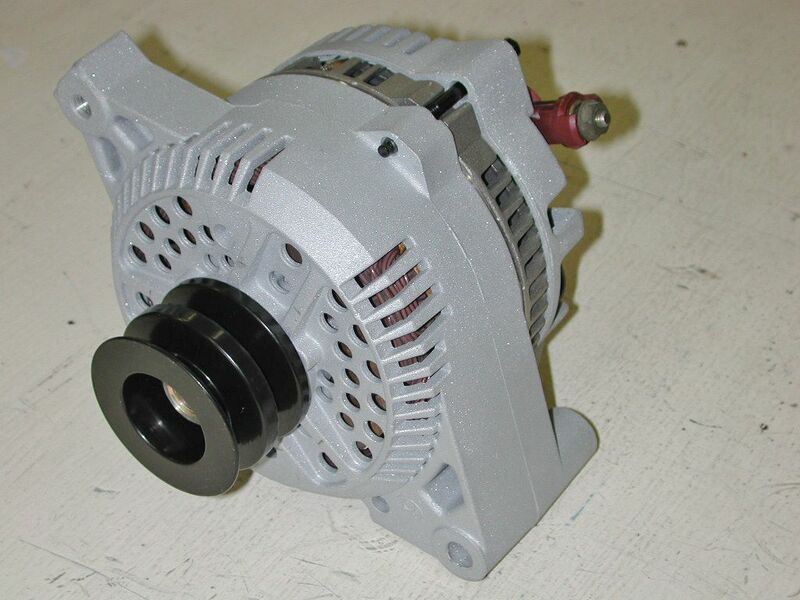 The original alternator on the truck was what's called a 1G, meaning Ford's first generation of alternator. And, while it was a significant advancement over a generator, it leaves a lot to be desired. First, it puts out very little current when the engine is idling. In fact, the headlights visibly yellow when the engine drops down to idle, indicating that the alternator isn't keeping up with the draw of the lights and the voltage is dropping. 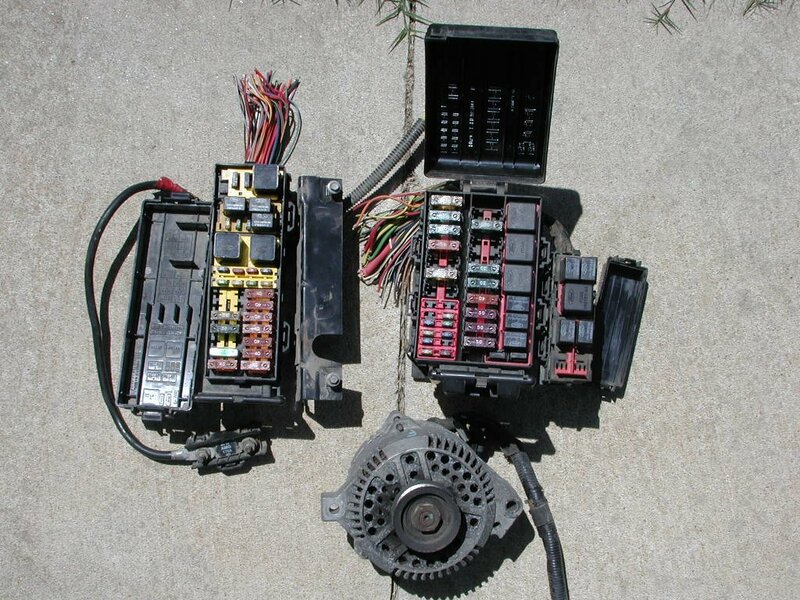 Secondly, the alternators were only good for about 65 amps at full tilt, which was barely adequate for the truck when new, and not adequate if high-current devices like cooling fans or stereo systems are added. Given that, I'm upgrading the alternator on Dad's truck to a 3G with a large case, and those are capable of throwing twice the current of a 1G when running at full tilt. And, they put out several times more current at idle than a 1G, so the battery continues to be charged even idling. However, I've done an upgrade on the large-case 3G so that it is capable of producing 160 amps. But, let's take this a step at a time. First things first - my friend Brandon when shopping at LKQ and came back with this haul, including an 88/89 Taurus/Sable power distribution block, another from a mid-90's Ford truck, a Mega-fuse, and a 3G alternator. ​Why the pulley? 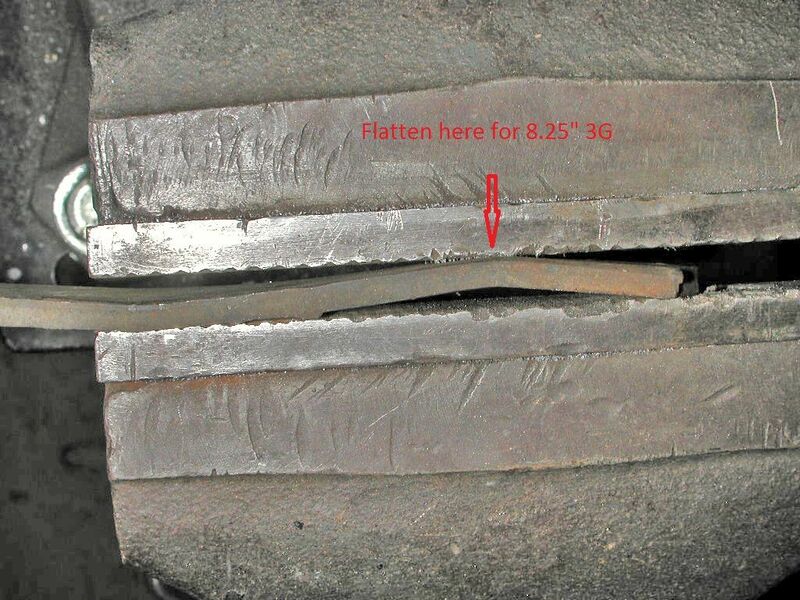 Along the way in researching alternators I discovered that it is difficult for one vee belt to provide more power than the equivalent of 95 amps. So, my plans are to use two belts. 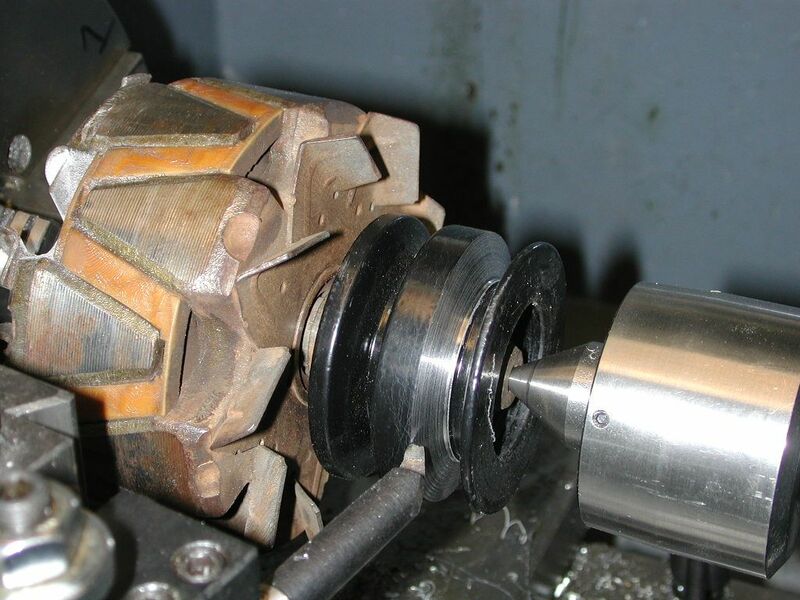 However, it turned out to be a bit more difficult than just ordering in that 2-groove pulley from National Quick Start. 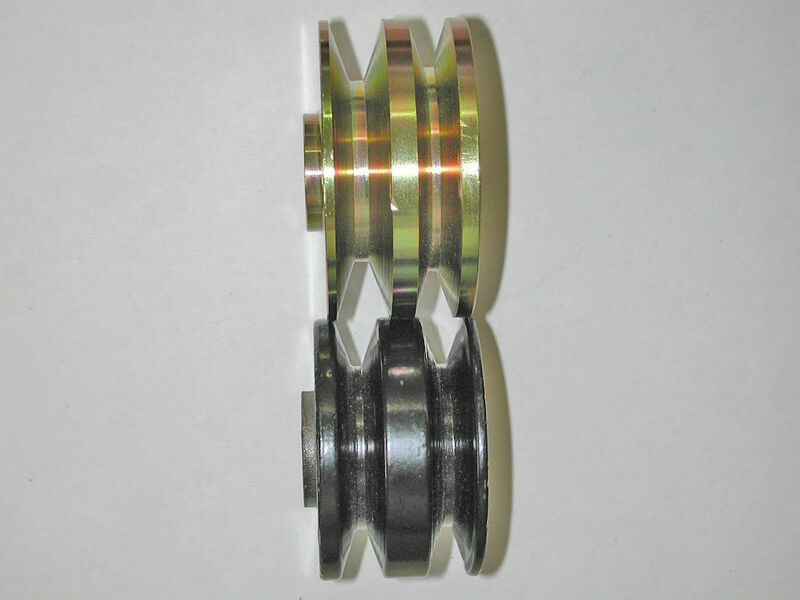 First, I discovered that the front two sheaves on the standard crank pulley for an M/400 are different diameters. Obviously that won't work, so a friend in Florida (thanks, Shaun) found a small-block Ford pulley that has the front two sheaves the same diameter. Then I realized that the front belt on the truck's accessories as well as the crank pulley is 13mm wide and the second belt is 10mm wide, but the original alternator pulley had two 10mm sheaves so it wouldn't take the front belt. Not to fear, NQS said they had a two-sheave pulley that would work. Unfortunately, when I got the pulley in I discovered that the width of the sheaves is backwards. 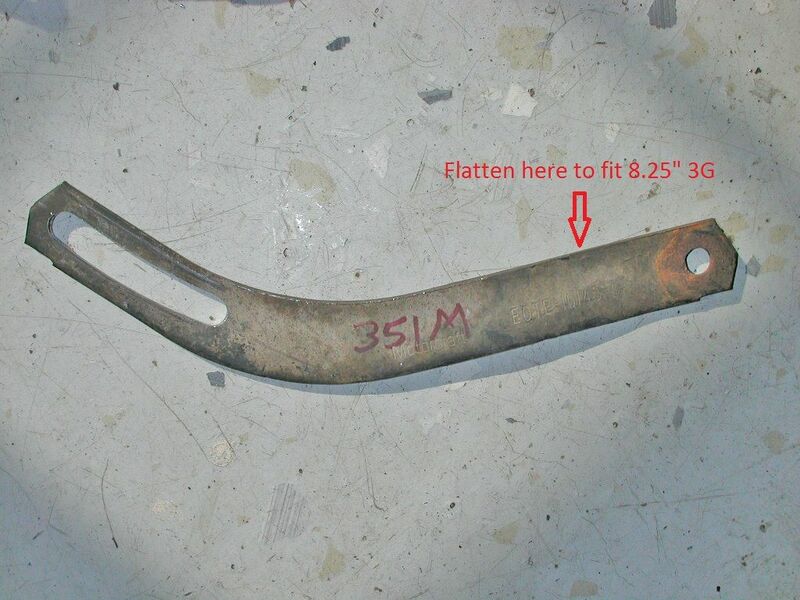 In other words, the front sheave was 10mm and the second sheave 13mm wide - and they didn't have the right pulley.